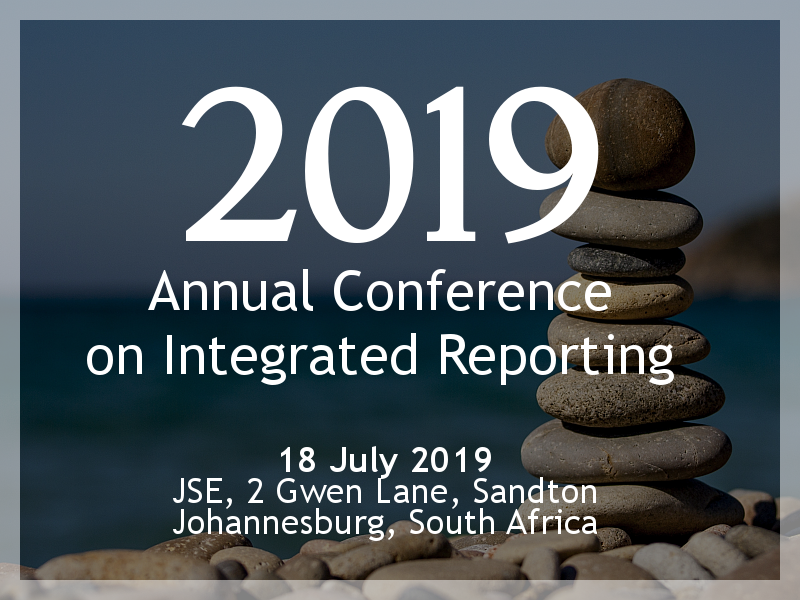 New preparers of integrated reports may wonder at how the six capitals referred to in the International <IR> Framework (Framework) should be presented in the integrated report. What are the six capitals and why are they used in integrated reporting? An integrated report should provide users with insight on the important resources and relationships used or affected by the organization – these are collectively referred to as ‘’the capitals” in the Framework. The capitals can be seen as “stocks” of value on which the organization depends for its success as inputs to its business model and which are increased, decreased or transformed through its outputs (products and services) and business activities. The capitals concept highlights that an organization depends on all forms of capital, not just financial capital, and that it has effects on these capitals. A sustainable organization will maintain and where possible enhance stocks of capital rather than deplete or degrade them. The capitals are categorized in the Framework as financial, intellectual, human, natural, manufactured, and social and relationship (see pages 11 and 12 of the Framework for definitions). What is the expectation in terms of reporting on the capitals? An integrated report aims to provide a holistic picture of the combination, inter-relatedness and dependencies between the factors that affect the organization’s ability to create value over time. This includes providing the important inter-dependencies and trade-offs between the capitals, and how changes in their availability, quality and affordability can affect the organization’s ability to create value over time. Is it necessary to adopt the definition of each capital as per the Framework? Organizations are not required to adopt the exact definitions set out in the Framework and are free to use their own definitions (however, it would help users of the report if these are explained therein). The primary reasons for including the capitals in the Framework are: “to serve as part of the theoretical underpinning for the concept of value creation, and as a guideline for ensuring that organizations consider all the forms of capital they use or affect (International Integrated Reporting Council, International <IR> Framework, 2013). The six capitals, as defined, serve as a very useful completeness check on inputs (uses) and outcomes (effects) ensuring that none are overlooked. Is it necessary to structure the integrated report along the lines of the six capitals? 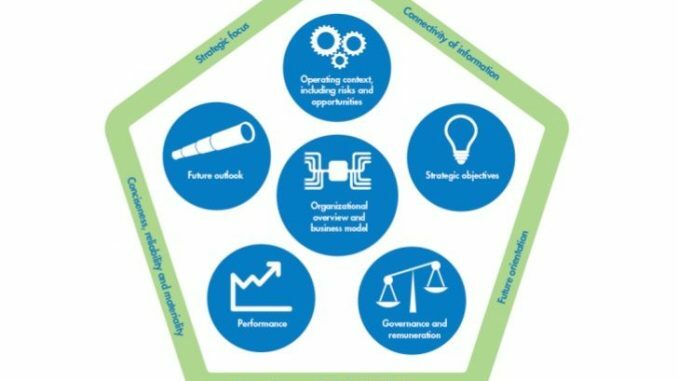 An organization is free to choose a structure for its integrated report that best serves it in telling its value creation story. So it’s not obliged to structure the report along the lines of the capitals. Some organizations do, however, choose to structure their reports around the capitals. Should quantitative indicators or a financial value be assigned to the effects on the capitals? The Framework doesn’t stipulate this. Quantitative indicators such as key performance indicators or monetized metrics can be relevant in explaining an organization’s use of and effects on the capitals, but so too is qualitative disclosure. Indeed, some capitals may be clearly reported on with narrative because value is subjective and different stakeholders may judge the effects on capitals differently. It’s up to the organization to determine the information that best explains its value creation story over time.